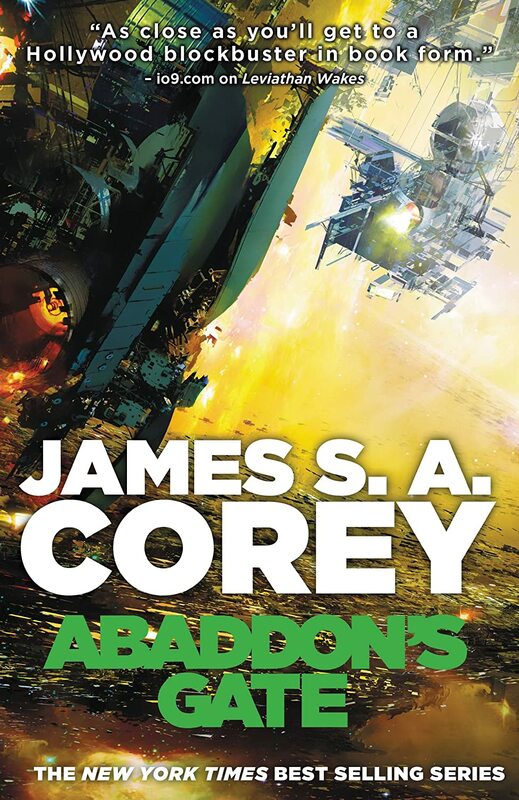 The new cover for the new Expanse book is revealed! 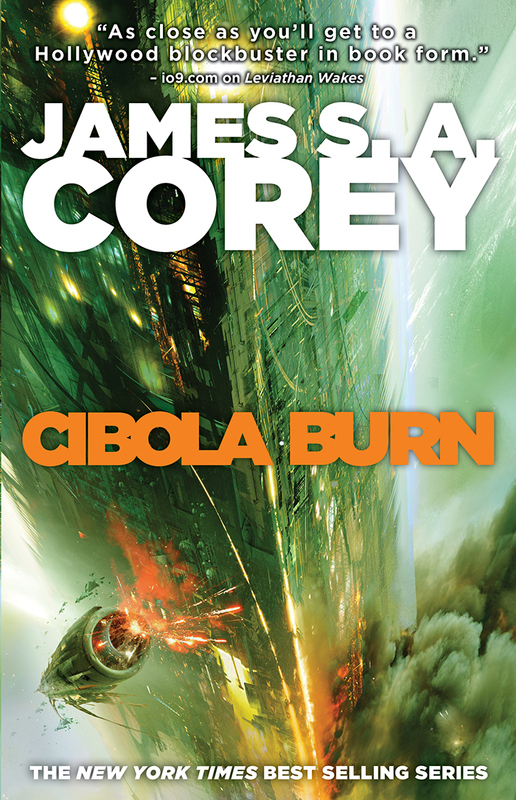 The book is called Cibola Burn. What do you think?! Yeah, I love the titles. There always vague but relevant. It's great that this one continues the mythical theme too. 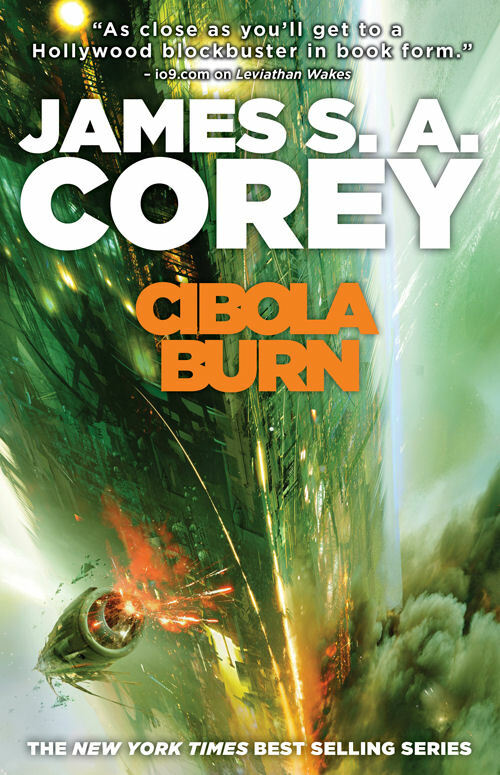 The cover seems to have been redesigned ever so slightly, centering the title vertically and also putting it on one line. I found the new one on Kirk Benshoff's website[kirkbenshoff.com/projects/#the-expance-series], and it seems to have been uploaded as recently as October 2. 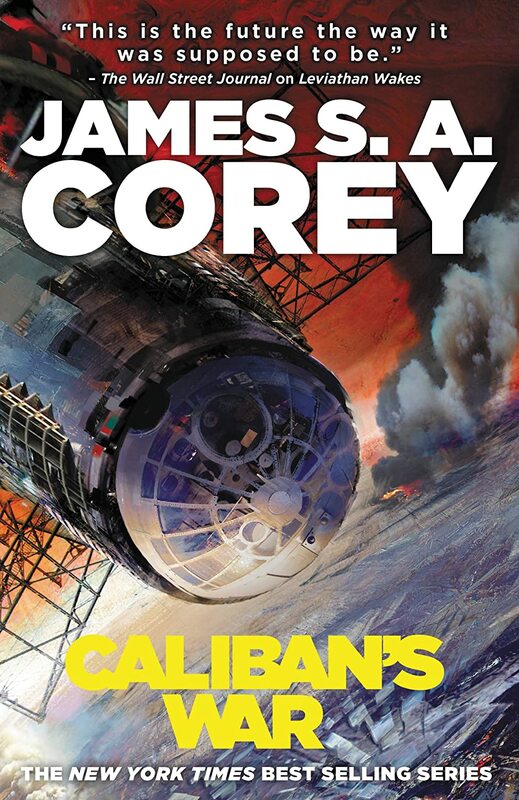 This new take on cover design for the Expanse – the author's name is much larger and the book's title has the same color it has on the book's spine – is also used on new paperback editions of the old books. 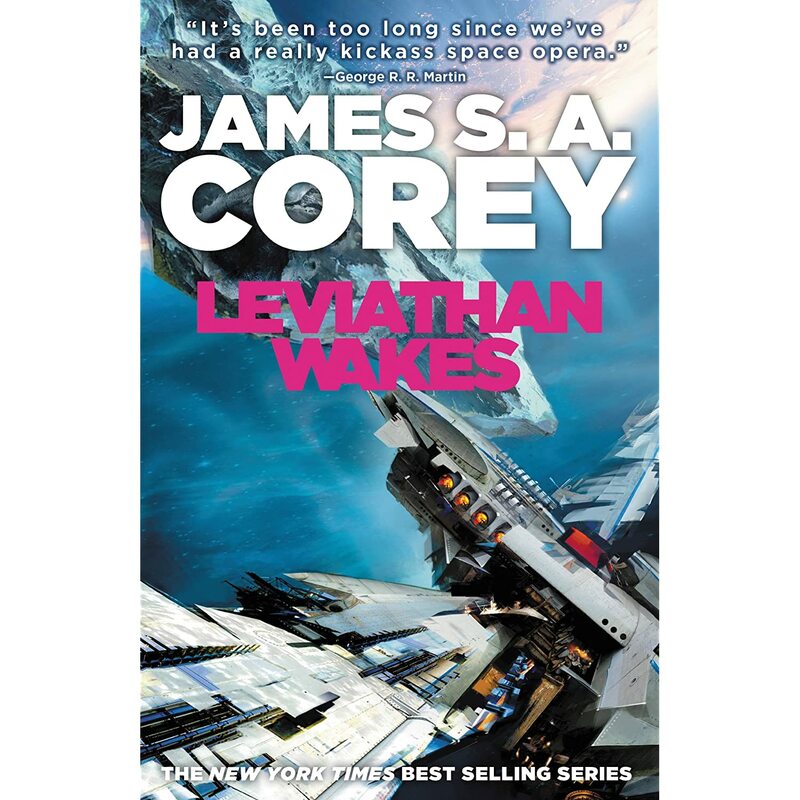 Amazon claims these new editions are from June 2012, though, so I might just be slow to catch up with things.